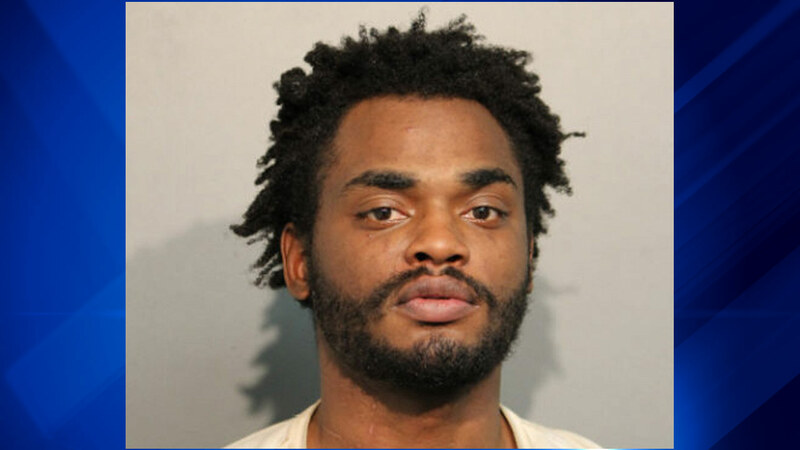 CHICAGO (WLS) -- A 25-year-old Chicago man has been charged after police said he exposed himself to a 12-year-old girl in the Gresham neighborhood Friday. Stephon Williams approached the girl in the 1200-block of West 79th Street at about 10:06 p.m. and exposed his genital area and made an inappropriate remark, police said. Police located Williams a short time later in the 8000-block of South Racine Avenue and took him into custody. On Sunday, police announced Williams has been charged with one felony count of exploiting a child under 13 and a felony count of indecent solicitation. He is scheduled to appear in bond court Sunday.